PL-E Portable Balances Solid Weighing to go. 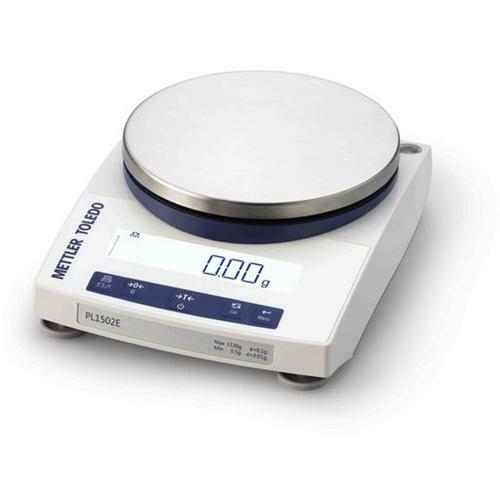 PL-E portable precision balances offer dependable, go-anywhere weighing. All models feature clear, bright displays. Resilient, compact and lightweight, they are the ideal solution for accurate results in limited spaces. A stackable cover facilitates fuss-free storage. 10 built-in applications add versatility to this range of practical, mobile all-rounders. Tough and Lightweight Design Lightweight yet solidly built, with a precise load cell guaranteeing accurate results. Vibration-resistant design for high performance on temporary work surfaces and in the field. Compact and portable Handily shaped, with a space-saving footprint that fits on the smallest benches. Every PL-E model can be DC or battery operated, making the balance ideal for work whenever power supply is hard to find. Backlit LCD display Attractive and featuring large, illuminated digits for legibility under any light conditions. An easily understood user interface also gives access to 10 built-in applications for multi-purpose flexibility. Stackable Cover Simply stack and pack up to 5 balances for quick, easy storage – effectively protected against dust and dirt.